There are now more options than ever available to personalise your Posterhaste Star Maps! This versatile design has always allowed you capture the constellations in the night sky at your chosen moment. Our exciting new Dual Star Map design now allows you to incorporate two maps of the night sky on one bespoke print. The beauty of this design is it allows you to tell a story - both maps feature their own caption and you can add a title to further personalise the design with your sentiments. You could use the map to capture the moment a couple got engaged, plus the date they walked down the aisle. Anniversaries can be celebrated with the location of a first date, and the place you held your ruby anniversary party. It’s also the perfect design for capturing the birth dates of two children. If you have one important date to commemorate, our Heart Star Maps are a new heartfelt way of capturing the moment. 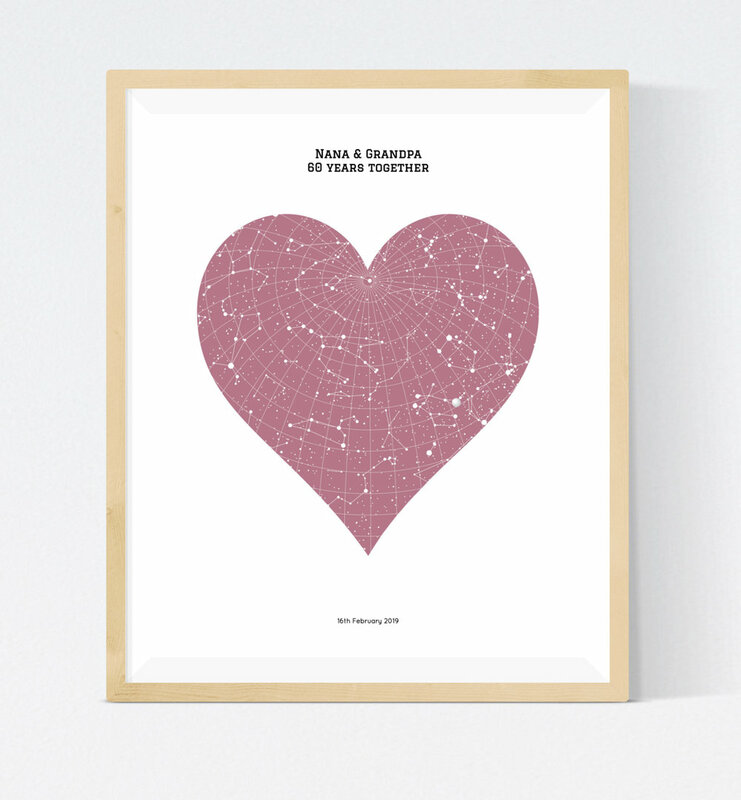 This new template allows you to combine our original Star Map design with a beautiful heart shape for the perfect gift. You can now choose from a range of new colours to further personalise both of these designs. Perhaps you’ll choose to go bold with our eye-catching coral and royal blue options, or you’ll choose a softer shade with our lilac pastel or dove colours. There are now 16 colours to pick from to allow you to create prints which blend perfectly into your home’s colour scheme. There’s still plenty of time to create your perfectly personalised gifts for Christmas to surprise a loved one. We’ve shared several ideas for capturing special occasions below in case you are looking for inspiration! Our popular Star Map design is now available in 16 different colours! We’ve got lots of colour options available which are perfect for a child’s bedroom - pick your favourite for the perfect way to celebrate the birth date of a child. These make great presents for new parents as well. Perfect for romantic gestures and sweet mementos, this new Star Map shape can be personalised in many different ways. It’s the ideal way to celebrate an anniversary - whether it is a first anniversary or celebrating 60 years together. Join two important occasions on one beautiful piece of wall art. This flexible design is the ideal way to surprise a loved one this Christmas. The headline can be personalised as you wish - we think a favourite quote always works well! 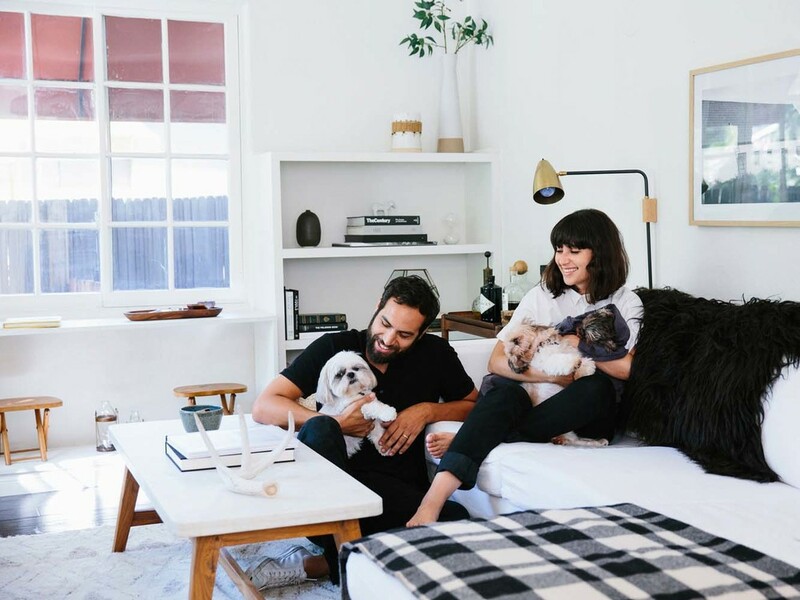 Share your pictures of your prints at home via the hashtag #myposterhaste on Twitter, Facebook and Instagram!